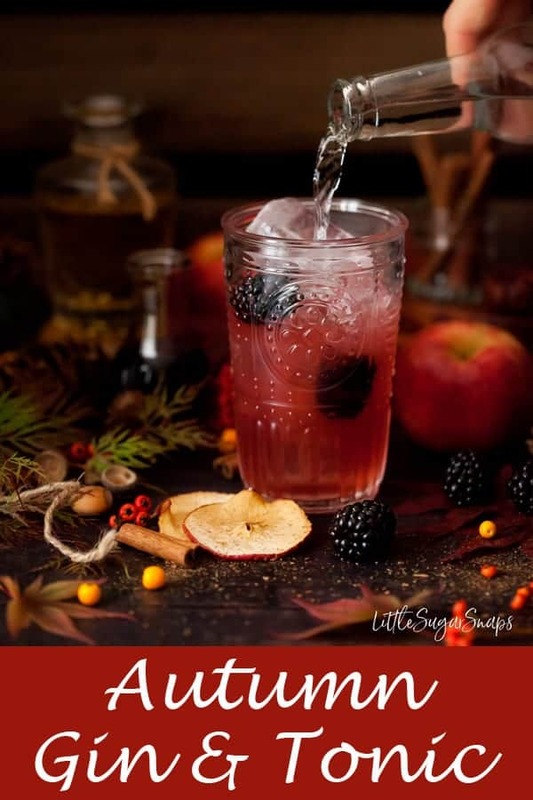 If you’ve been following along for some time, it will come as no surprise to hear that I’ve dreamed up a fitting Gin and Tonic drink for autumn. I have, after all, been working on a mini-series of G&Ts – one for each season. Albeit slowly. It’s almost a year since the first – the Winter Gin & Tonic – was published, so I’m both pleased and sad to be adding the final chapter to this collection. To be honest, I’m struggling to commit to the end of the series. I’m like ER or Twin Peaks – I can keep on spinning out new G&T storylines just as long as I have an appreciative audience. Already, I’m toying with the idea of adding a Christmas Special to my collection, but we’ll see how that pans out. For now, let’s get down to this Autumn Gin & Tonic. The falling leaves, conkers and occasional frosty mornings are all telling me that autumn is most definitely here. The hedgerows around me are usually teeming with ripe berries throughout September and well into October, Blackberries in particular. So I’ve made them the star of the show in my Autumn Gin & Tonic. 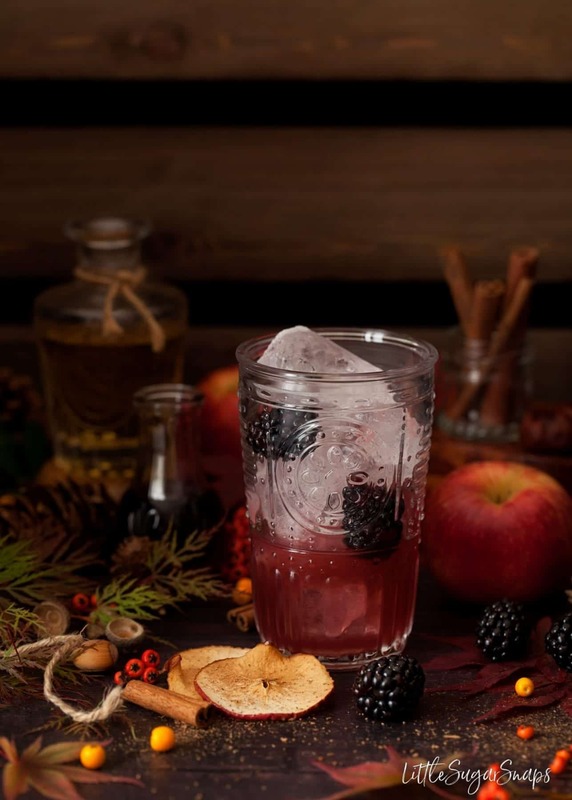 The base of this G&T comprises both fresh blackberries and blackberry liqueur. 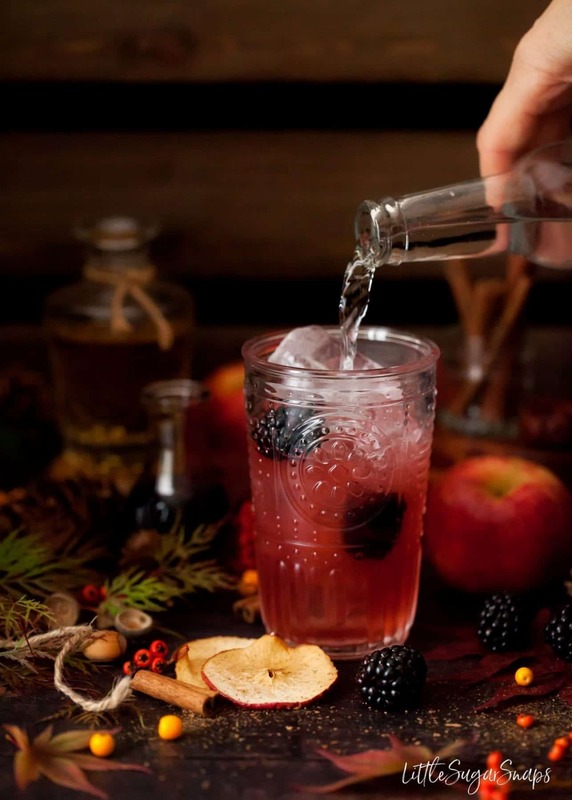 This vibrant berry really does take centre stage in this drink, and not just in flavour. A few crushed berries add a suitably deep, blushing hue to the glass. To boost the flavour profile of this Autumn Gin & Tonic, I’ve incorporated a hint of pear and apple, using Poire William and fresh apple juice. These flavours are mild. They are there to enhance the brambly, hedgerow flavours of the blackberries rather than brazenly announcing their presence. The result of all this meddling to the classic G&T is a robust drink with a pretty, comforting flush of colour. Yes, it’s fruity, but not in an overpowering way. It is still a G&T. And the crowning glory is a slice of semi-dried apple lightly dusted with cinnamon. 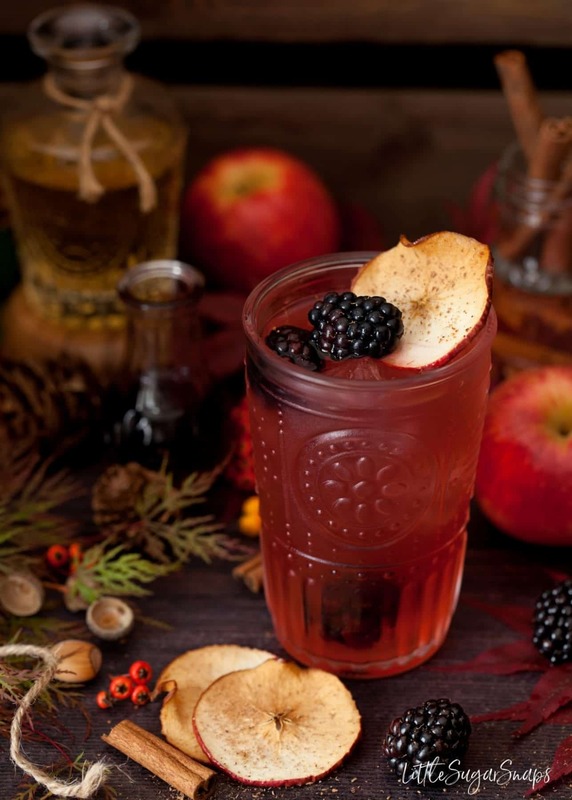 The barely-there perfume of spice embeds this drink firmly into autumn territory. 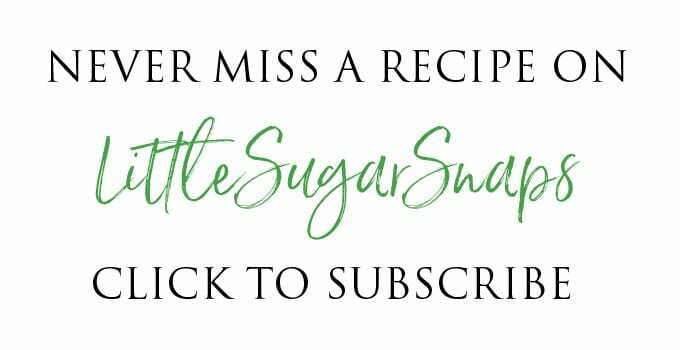 My one tip is the take the time to strain the liquid through coffee or tea filter paper – the drink will have so much more clarity and look much more appealing then if it is just passed through a sieve. 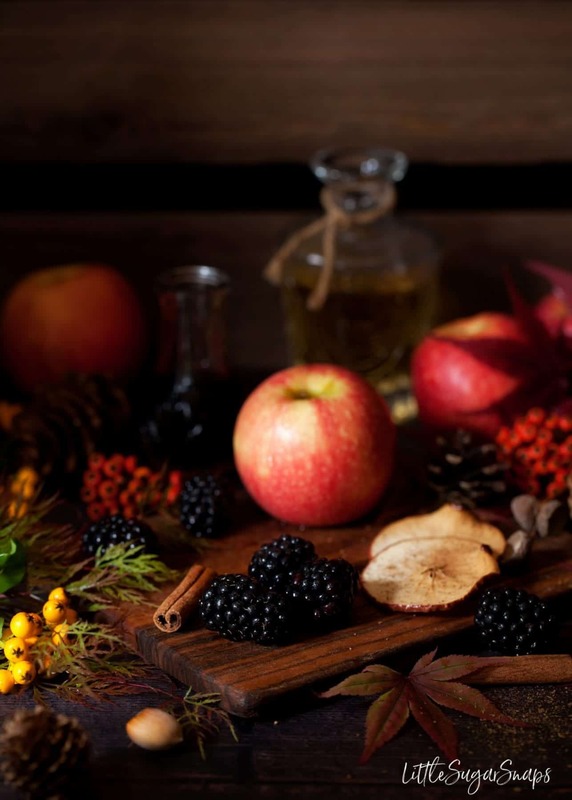 Happy slurping through the seasons…. watch this space. DISCLAIMER: THIS POST CONTAINS AMAZON AFFILIATE LINKS. 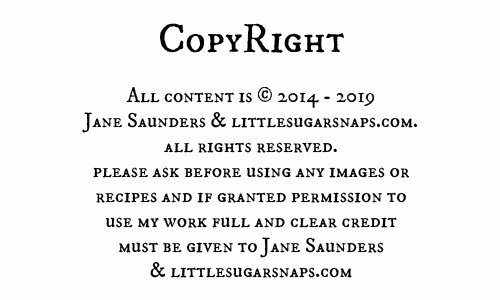 SHOULD YOU MAKE A PURCHASE THROUGH THESE LINKS LITTLESUGARSNAPS EARNS A SMALL COMMISSION. HOWEVER YOU PAY THE SAME PRICE FOR THE ITEM (IT DOES NOT INCREASE). 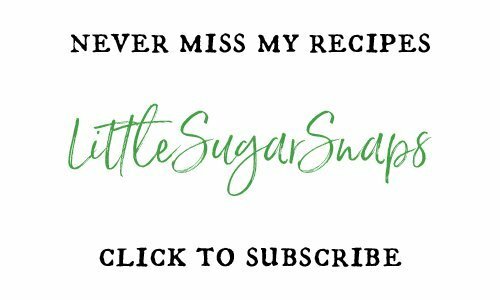 THANK YOU FOR SUPPORTING LITTLESUGARSNAPS. 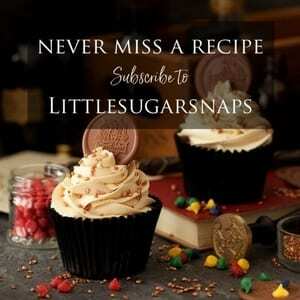 I ONLY PROMOTE AND LINK TO PRODUCTS I RATE HIGHLY MYSELF. It is important to strain the liquid through filter paper to ensure the drink is clear and free from berry residue. Passing through a mesh sieve is not sufficient if a clear drink is the aim. 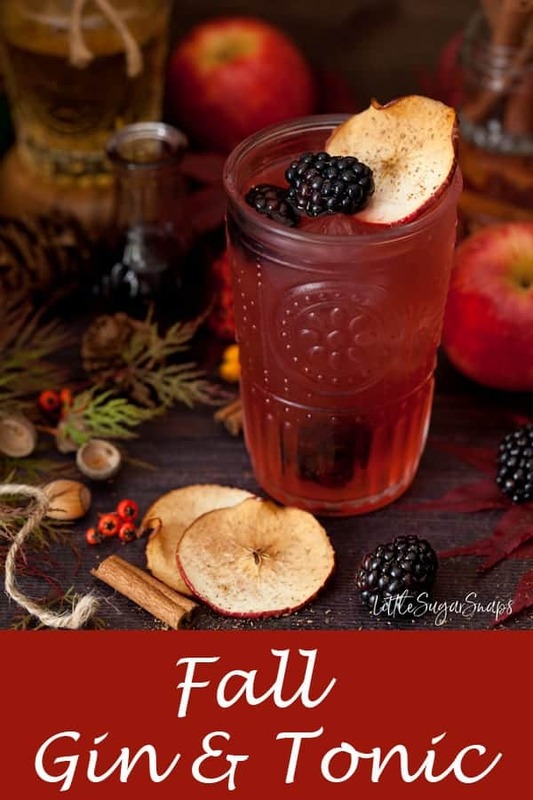 This looks like the perfect Fall sip! Your pictures are gorgeous! I never use to drink gin, but now I find I love it. This cocktail is one of my new favorites. I love everything about it!! You’re in good company – gin is very popular right now.